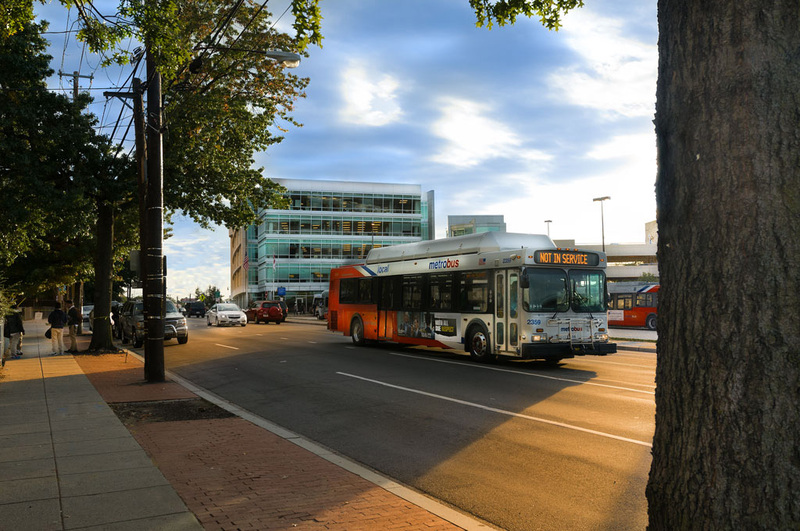 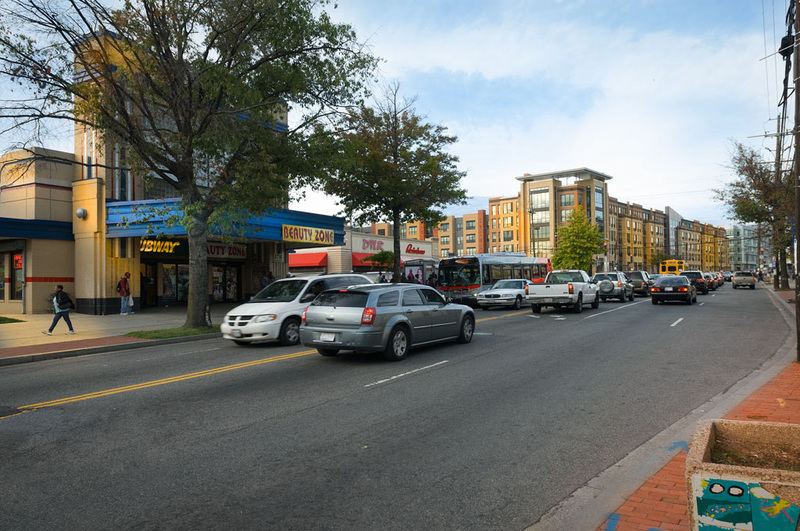 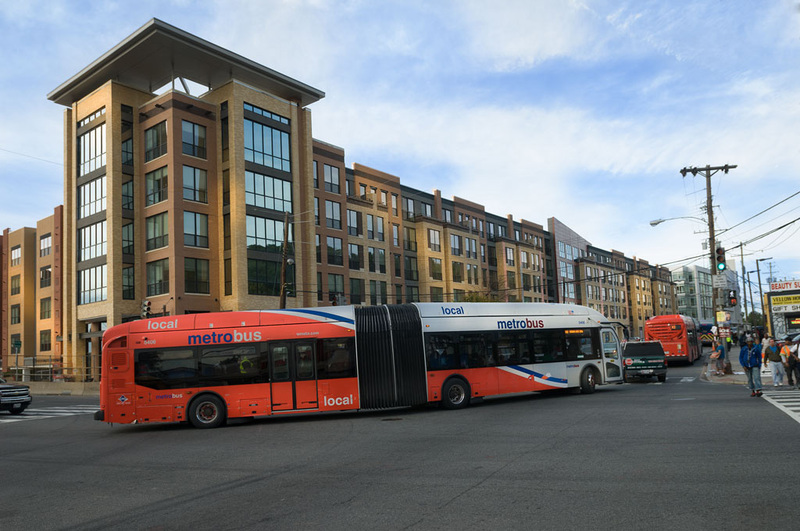 Valor’s Minnesota Avenue sits in the developing Minnesota Avenue corridor, convenient to both the Deanwood and Minnesota Avenue Metro stations. 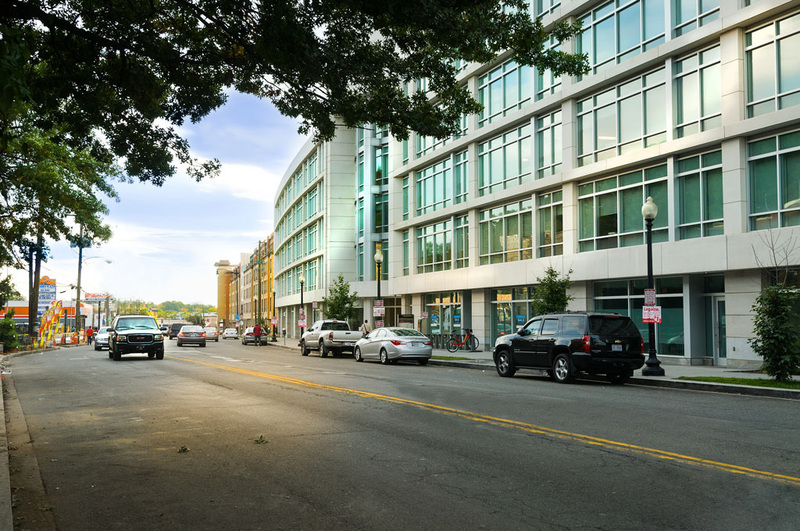 The project is an assemblage of neighboring single-family parcels that will be taken through the Planned Unit Development (PUD) process. 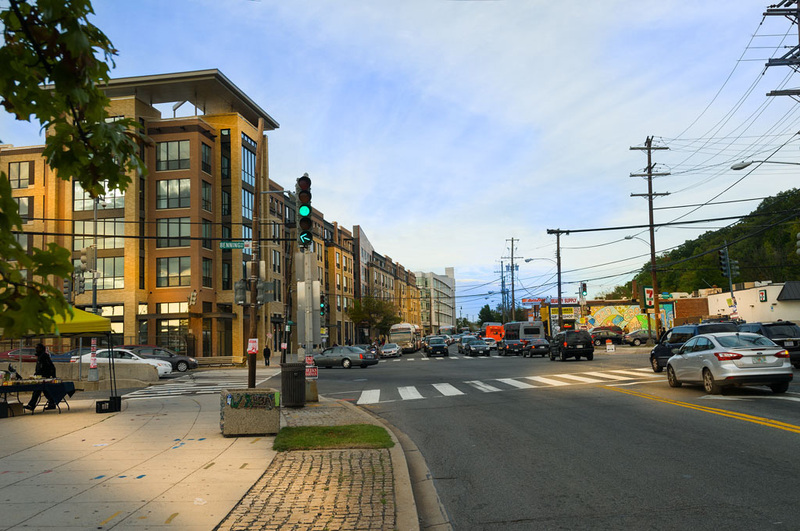 The project plan calls for 30 duplex town-homes as well as neighborhood-serving playground.